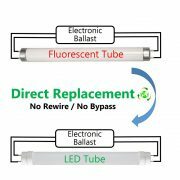 Three common faults and solutions of commercial electric smart led downlight troubleshooting. 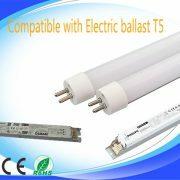 LED lamps, with their characteristics of high brightness, low energy consumption and long life, gradually occupy the current electric lamp market. In general, LED lights are hard to cause problems. 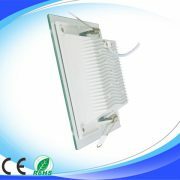 In the LED lights, there are three problems: the light is not on, the light is dark, and the light is off after turning off the light. Today we come to analyze each item one by one. The LED lights do not shine? 1. Confirm the circuit: The newly installed lamp should use the electric pen to measure and see if there is voltage in the circuit. 2. Drive problem: The light is off, and in all likelihood, it is a drive problem. If the lamp does not turn on after turning on the lamp, you should purchase a new drive for replacement. PS: Light-emitting diodes have high requirements for current and voltage, so constant current drivers, rectifiers, and bucks in the drivers are required to be used. The problem is likely to come from lamp beads. The beads on each string are in series, with strings connected in parallel. Therefore, the burning of a lamp will cause the string of lights to be off. How to identify burned lamp beads? From an appearance point of view, the burnt bead has a black, indelible dot in the middle. How to solve? If there are not many burned beads, the two soldering feet behind the burned beads can be soldered together with a soldering iron. If too much, you need to buy a new lamp bead board. What should I do if the LED light flashes? 1. Check if the neutral line and FireWire are reversed. First look at the line color at the switch is not red, if not, it is necessary to consider the switch may control the zero line, and replace it in time. 2. Observe the flashing light. 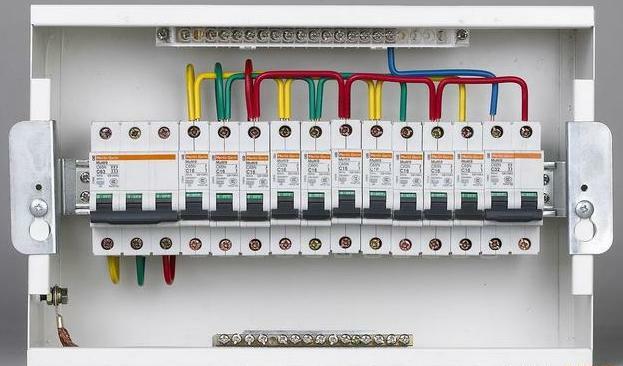 If multiple lights in the room are flashing and belong to the same circuit, the neutral line and the live line in the distribution box must be considered. Make sure to mark after the alignment so that it can be repaired in the future. 3. It may be that the lamp produces self-inductive current. 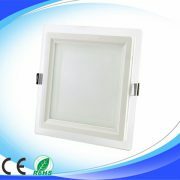 This can be replaced with an incandescent lamp, or a 220V relay can be purchased and the relay coil can be connected in series to absorb induced currents.